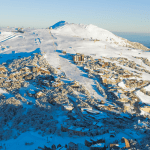 THE TSC BLOG – Grom Snowboarders at Mt Buller Over the Long Weekend! 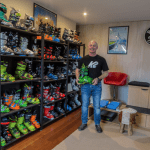 Transition Snowboard Camp (TSC) in Mt Buller is THE training programme for Australia’s young snowboarders, providing both a 30 day weekend and a 70 day full season training camp for developing teenage snowboarders along with an elite 12 month training squad. This season the TSC Blog here on Mountainwatch will take us inside TSC programme. 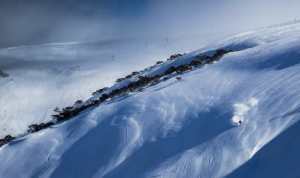 Expect videos, news, profiles of aspiring snowboard champions, stories and a showcase of Buller’s excellent freestyle facilities. We couldn’t have asked for a more perfect opening of the season. 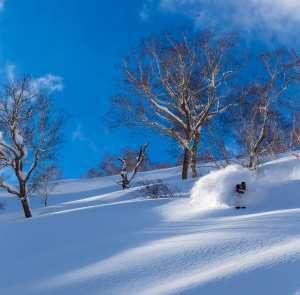 With the most snow on any opening in 10 years, Buller was going off with blue-bird skies all weekend and an average of 30cm across the resort. 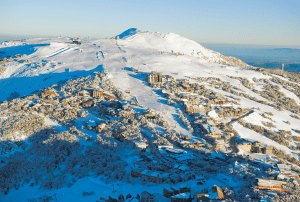 The mountain was buzzing, Wombat was spinning for the first time ever on opening and you could have been mistaken that it was mid August due to the conditions. I’m trying not to be biased, so I’m sure all the Aussie resorts would have had an awesome weekend. 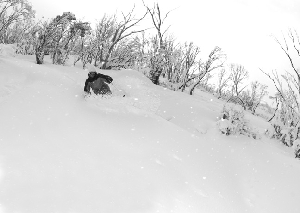 At Buller the park crew had the MBP (Mt Buller Park) in full swing. They have six features set up on Bourke Street, with a few boxes at the top, a flat bar, down pipe and a nice down rail. This was busy all weekend with the local crew all getting their early season shred on. Wombat extension was also open, with new snowmaking down the bottom and there were heaps of the regular jibs on the side of the run to hit. A few of our grommies were also enjoying the weekend before the official TSC Snowboard Program started, catching up and getting their legs back. For some of them they need to do it real quick as the first junior comp of the season is on next weekend; the Freeride Rail event at Thredbo. Local snowboard family and TSC mini shreds, the Staveley’s, enjoyed the weekend. They returned to their home at Buller after a long season of training and competitions based in Breckenridge Colorado. Luke 11, Cameron 14 and Lauren 17 were shredding all day every day and they’re been hard at it editing up their first videos of the season. Opening from lauren staveley on Vimeo.